9. Support M.2 key B card type. 1. 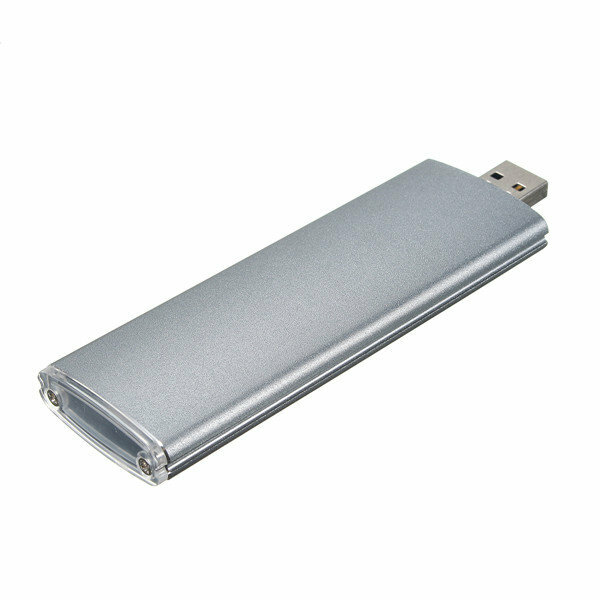 It is a portable mini USB 3.0 mobile hard disk case. 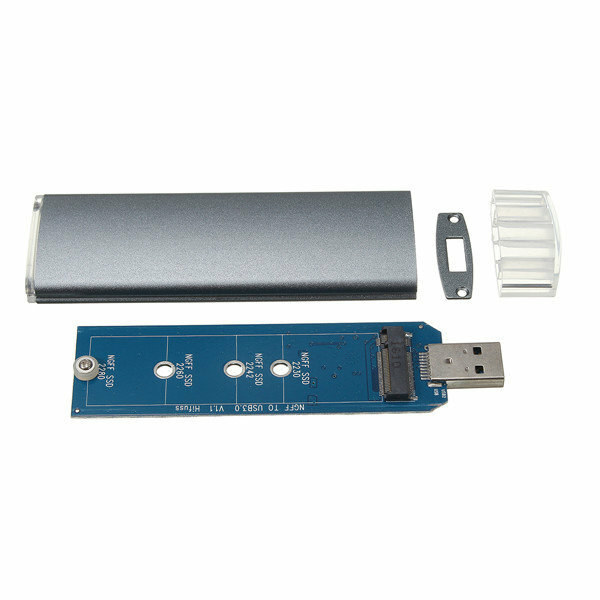 It is suitable for the M.2 NGFF SSD SATA. 2. 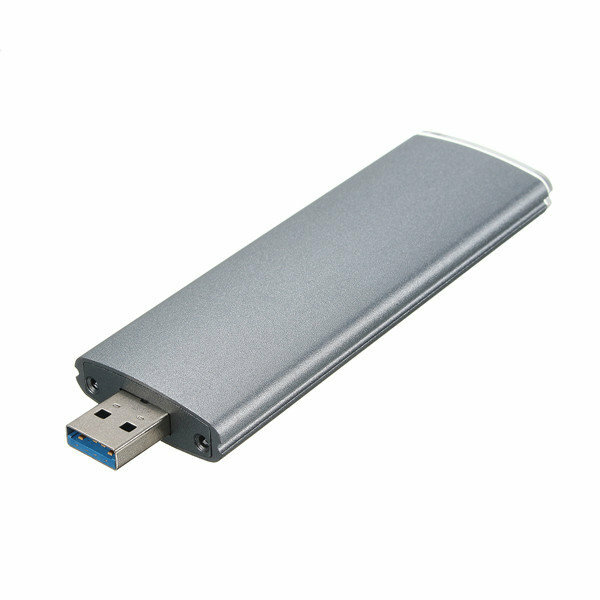 Standard USB 3.0 transmission, compatible with USB 2.0. 3. Support the top of 5GBPS data transfer rate. 4. Support hot plug and play. Working power lights indicator. 5. Reading and writing fast, stable. 6. M.2 NGFF SSD SATA into a mobile hard disk USB 3.0 use.